The high cost of living, and the dispersal of our Jewish community over a wide geographic area, continue to make it difficult for many families and individuals to participate fully in Jewish community life. Yet our community is built on a model of participation. When the ability to take part in community life erodes – either because people feel they cannot afford to participate or because Jewish programs are not available close to where they live – community sustainability is threatened. 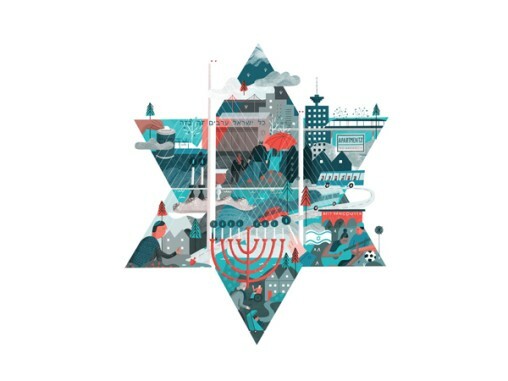 Your gift to the Federation Annual Campaign is vital to ensuring that our Jewish community remains connected and strong. In one of the most expensive cities in the world, the cost of living presents a serious hurdle for many local Jews. Not only for the most vulnerable among us—more and more frequently we and our partners are seeing community members across the spectrum struggle to afford Jewish programs and services. Through the Annual Campaign, Jewish Federation funds subsidies to help individuals and families meet the costs of participation. Your gift ensures that no one is left out of Jewish community life simply because they can’t afford to participate. Almost half of our local community now lives in areas beyond Vancouver’s city limits. Though eager to participate, these individuals and families are simply too far away from synagogues, schools and other centres of community life—80% of which are located in Vancouver. Through our Connect Me In initiative, Jewish Federation is working with community members to provide Jewish programs and services closer to where they live. And we are helping our partners to extend their reach so they can offer options to those who live outside of Vancouver. Through your gift to the Annual Campaign, you ensure that innovative Jewish programs and services are accessible to all of our Jewish community members across the Lower Mainland. Jewish Federation is uniquely positioned to help. Your campaign gift supports our 28 local partner agencies so that every organization is poised to have the greatest possible impact.